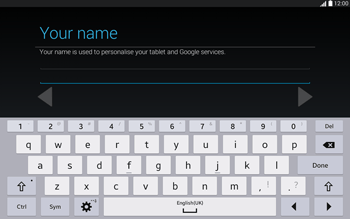 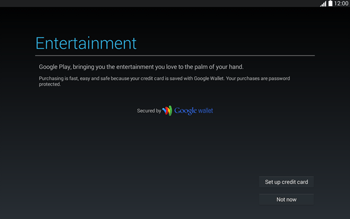 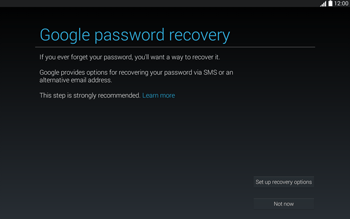 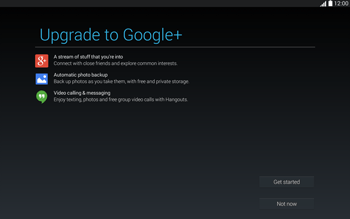 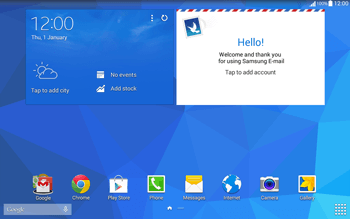 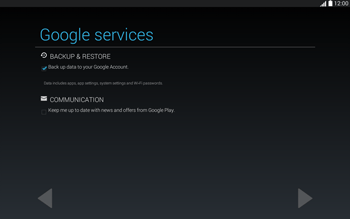 To install apps from the Google Play Store on your Samsung Galaxy Tab 4 10.1, you will need a Gmail account. 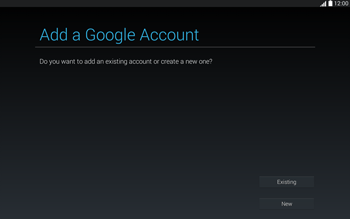 Follow these steps to learn how to create a new Gmail account. 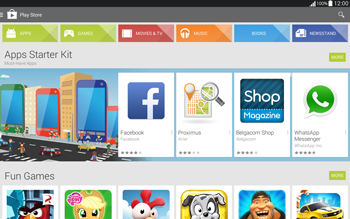 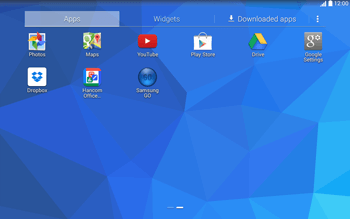 The Samsung Galaxy Tab 4 10.1 is now configured for use of the Play Store.